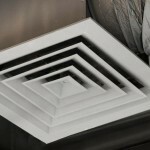 Heating & Ventilation — Installation & Repairs. Mecanergie performs repairs and installation of air conditioning and ventilation systems on commercial sites, industrial buildings, institutions and private residences. Mecanergie can handle everything including ruptured pipes, blocked toilets, leaks, and defective parts among others in apartment buildings, restaurants, schools, factories, and houses. 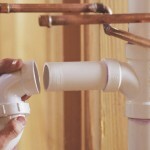 You can trust our plumbing montreal team. See also our commerial and industrial plumbing services. Mecanergie’s professional technicians have the training needed to repair every kind of hot water, oil and natural gas heating systems for the greater Montreal’s commercial, industrial and residential clients. 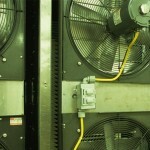 Mecanergie’s experts maintain and clean your air conditioning system for optimal performance. Mecanergie’s technicians also maintain and clean your hot water, oil or natural gas heating systems for optimal performance. 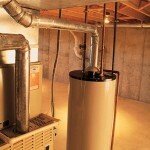 They can also maintain industrial boilers and furnaces. 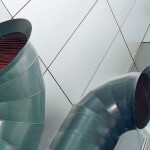 Need an expert to install plumbing, heating or air conditioning systems for a renovation project? Just Call Mecanergie. Mecanergie also converts your heating system in order to switch from oil to natural gas.